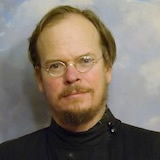 This is a series of forty reflections on the history of Christian civilization, or Christendom (and will include additional introductory and concluding episodes). It is divided into two halves tracing the “rise” of Christendom in early times and its “fall” in modern times. 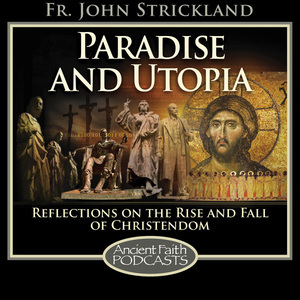 The entire podcast is organized around the theme of “paradise and utopia” - that is, of the civilization’s orientation toward the kingdom of heaven when traditional Christianity was influential, and of its “disorientation” toward the fallen world in the wake of traditional Christianity’s decline in the west following the Great Schism.